The new live streaming capability via Facebook Live makes it simple for people to play and share their experiences. 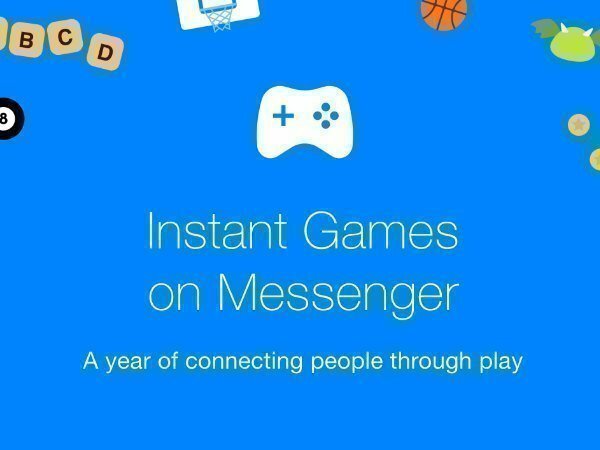 More than a year after launching "Instant Games" a new platform for gaming with friends on the Messenger chat app, Facebook has announced support for live streaming via Facebook Live and video chatting with fellow gamers. "First, we're launching live streaming, which will start to roll out today, to gamers who love to share their playthroughs and engage in a little smack talk. 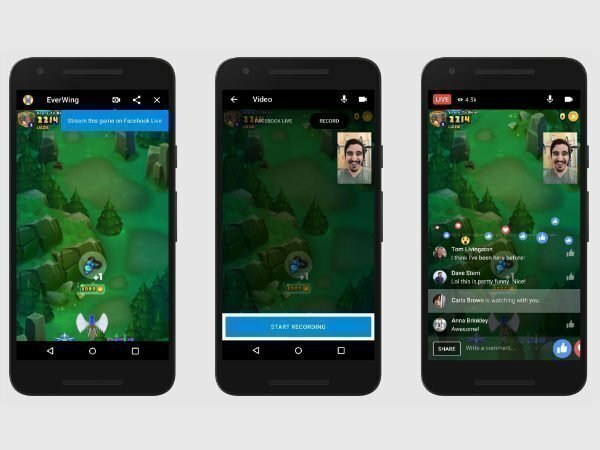 The new live streaming capability via Facebook Live makes it simple for people to play and share their experiences with those who love games on Messenger." Facebook wrote in a blog post late Thursday. With this new features, the users will basically be able to record live streams so that they can be posted to the profile afterward. "Over 245 million people video chat every month on Messenger. We're excited to begin a test soon that will enable people to play games with each other while video chatting," the company added. Meanwhile, the social media giant also announced additions to "Instant Games" with a handful of big-name mobile titles that will be "re-imagined" for the platform. "Launching globally in early 2018 is none other than Angry Birds, a new game built for Messenger that will feature classic gameplay with an exciting new way to challenge friends," Facebook said. The immensely popular game will join the recently launched Tetris which includes beloved features like marathon mode and the ability to play with friends in Messenger group chats. "We're so glad that people are embracing the amazing experiences game developers are building for Instant Games. 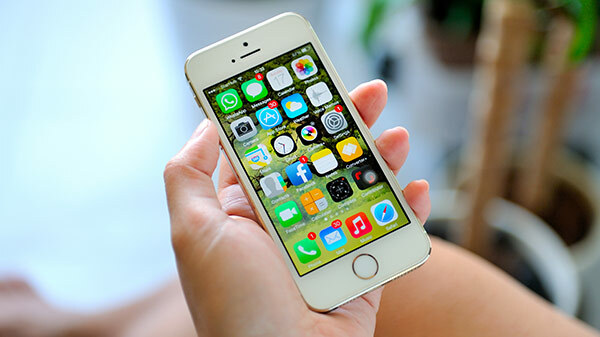 To the people who continue to enjoy, share, compete and challenge themselves and their friends to games on Messenger, thanks for playing and game on," the company exclaimed. How to Activate the Live Streaming? It's easy to get started: while playing a game, tap the camera icon located in the upper right corner of the game. Once selected, you can choose the audience you want to broadcast to and add a short description to say something about your video. To start recording, just press the "Start Live Video" button. Once the broadcast ends the video will be published to your Page or profile so that fans and friends who missed it can watch at a later time. You can remove the video post at any time, just like any other post.